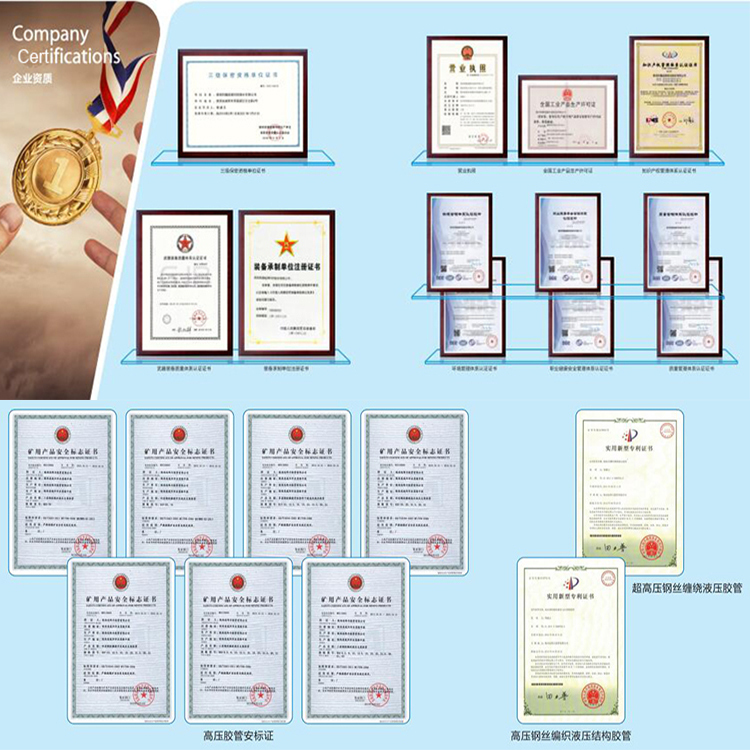 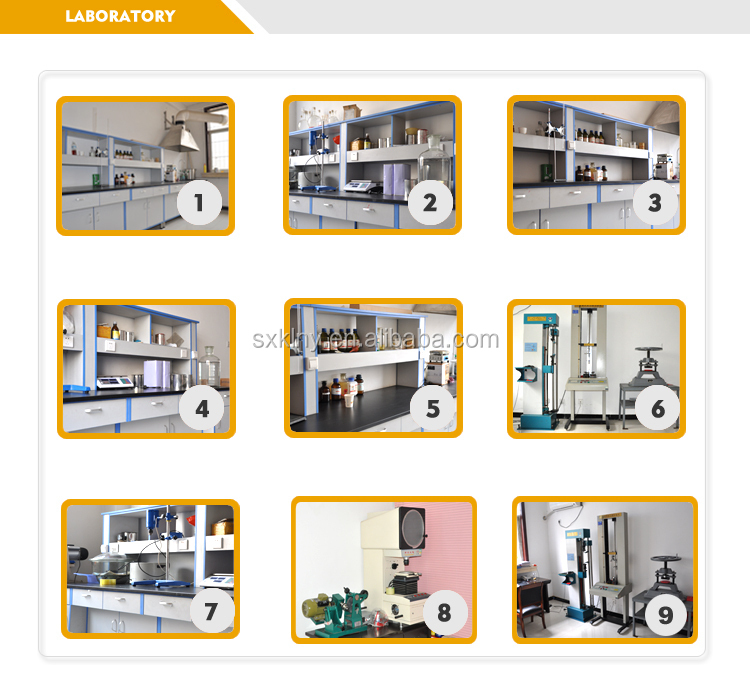 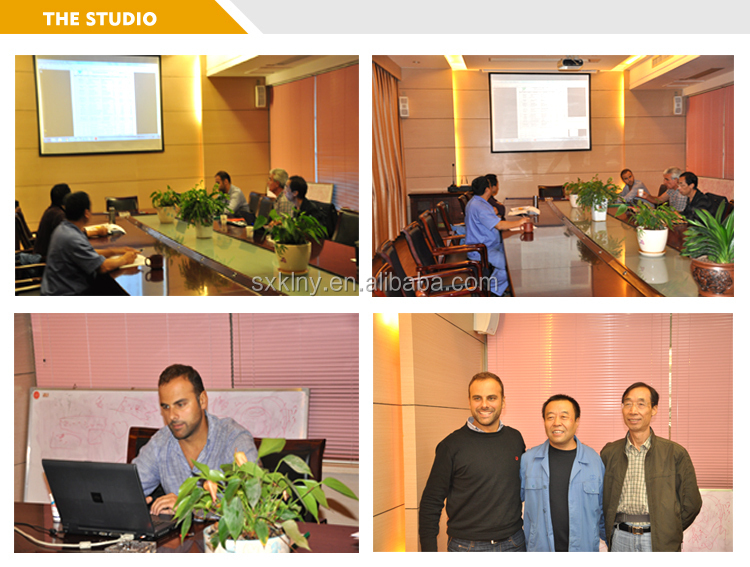 1.It has many kinds,such as 2SN,1SN,4SP,6SP. 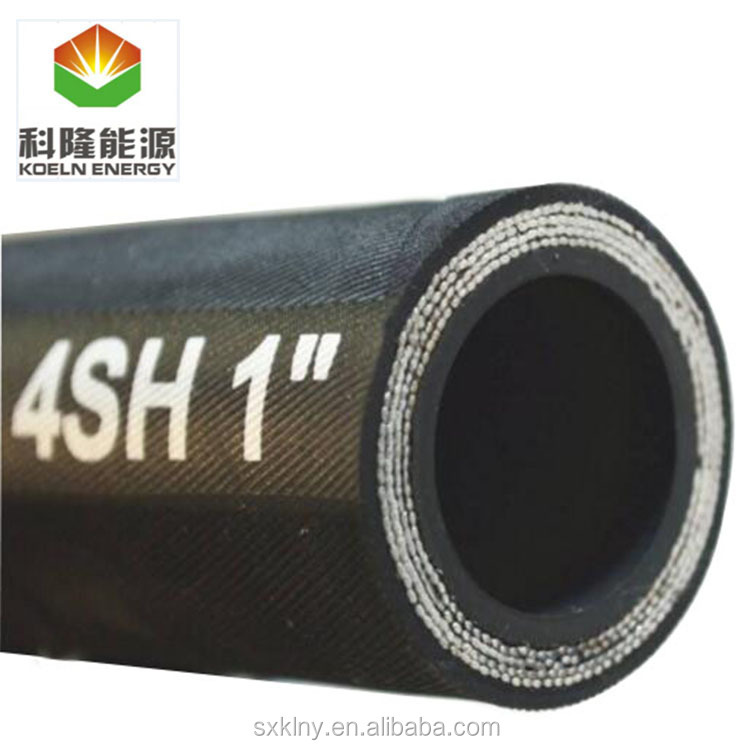 it is used for delivery of liquids, oil , water , fuel oil ,industrial water ect , within a temperature of -40℃~+100℃, the appera ance is black smooth and blackk cloth grain. 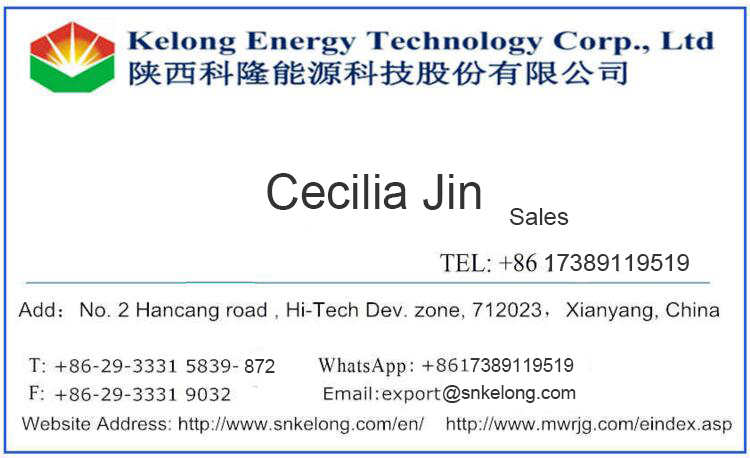 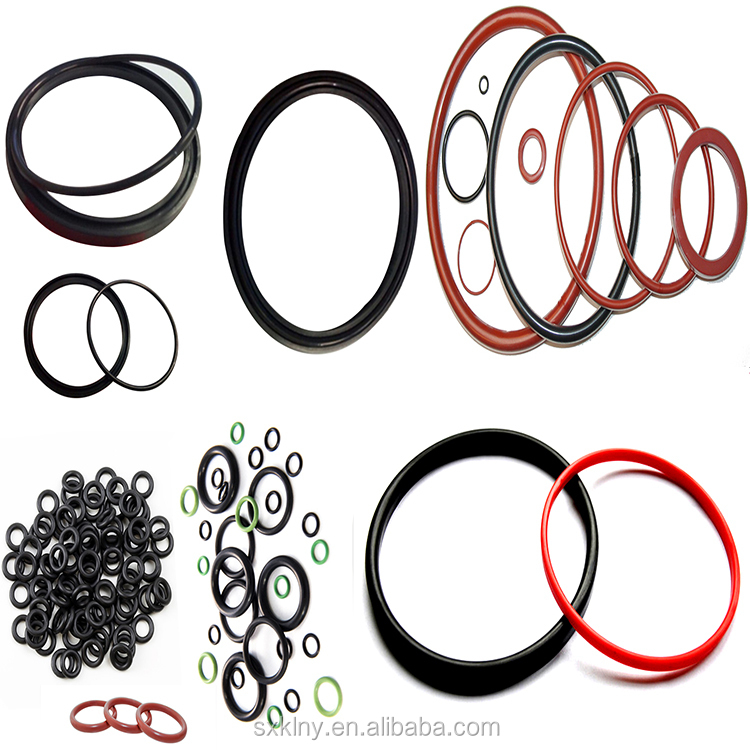 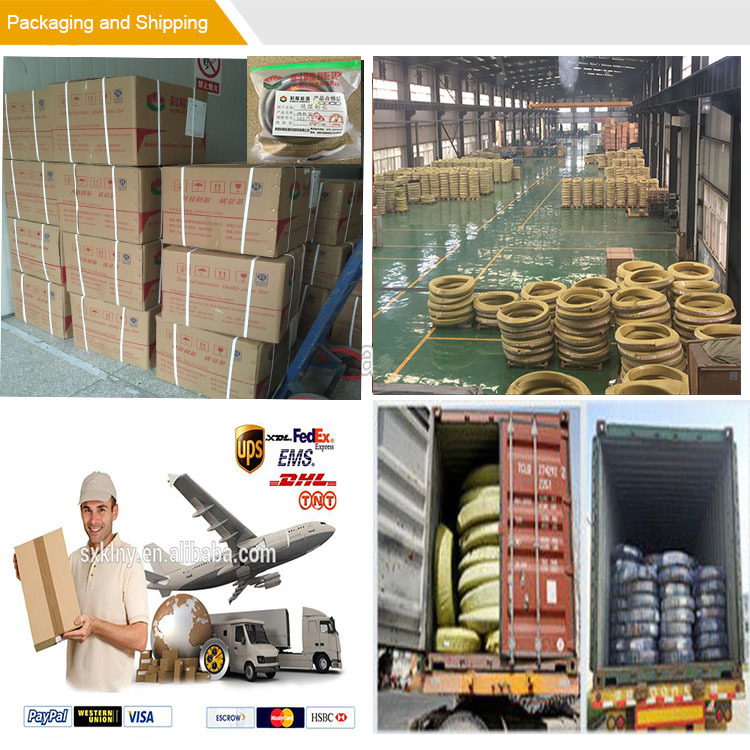 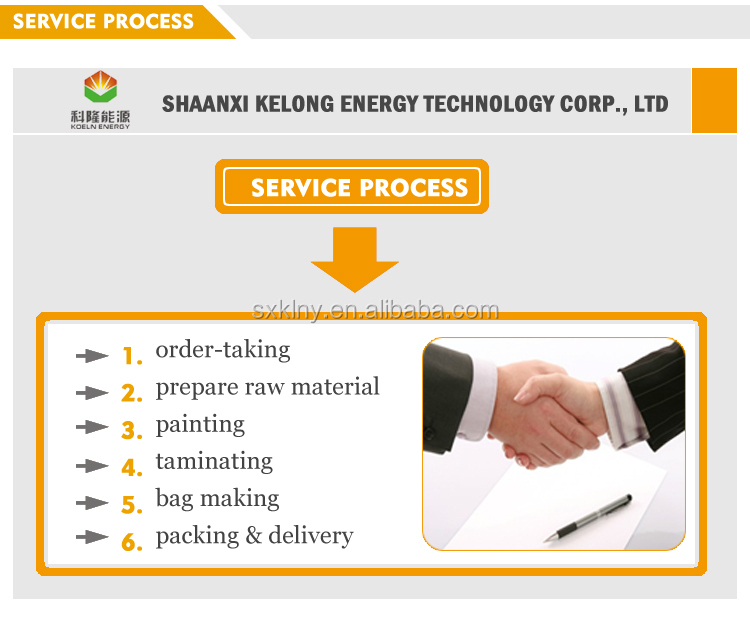 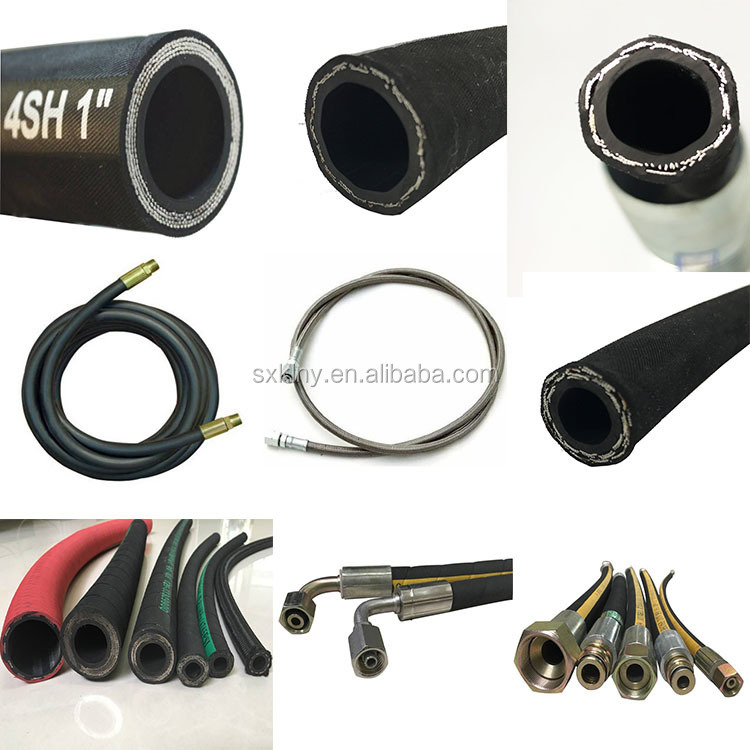 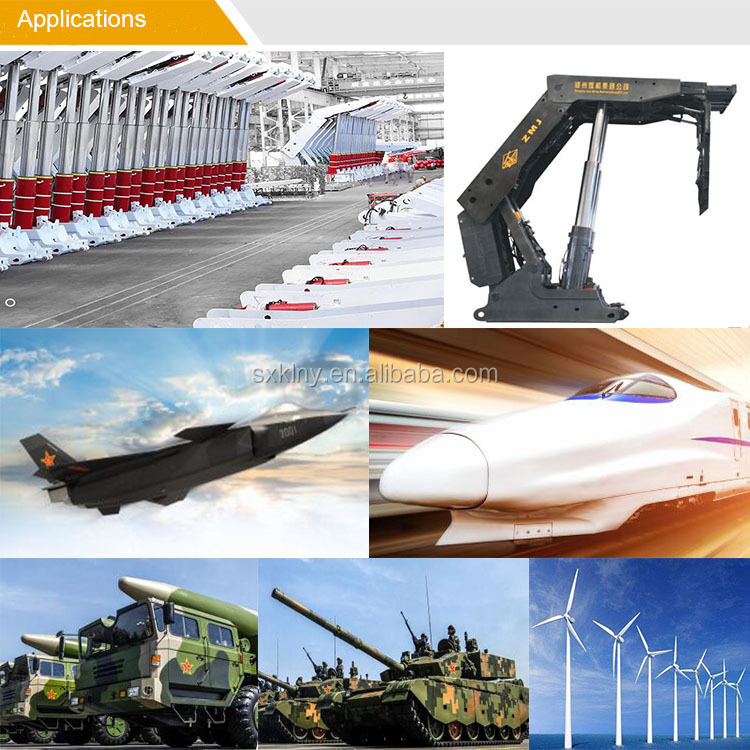 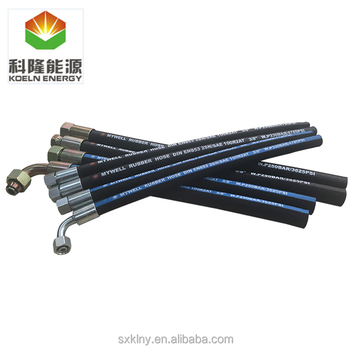 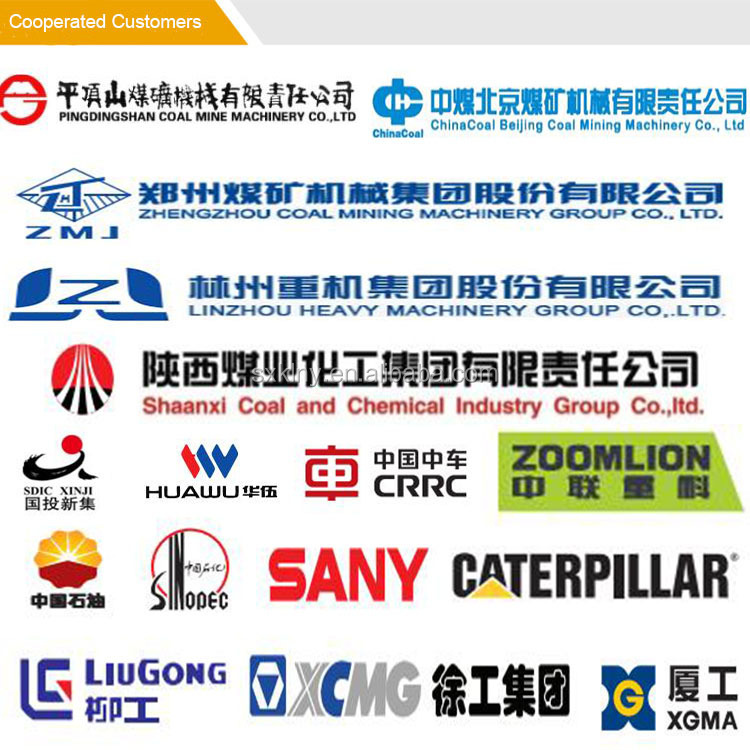 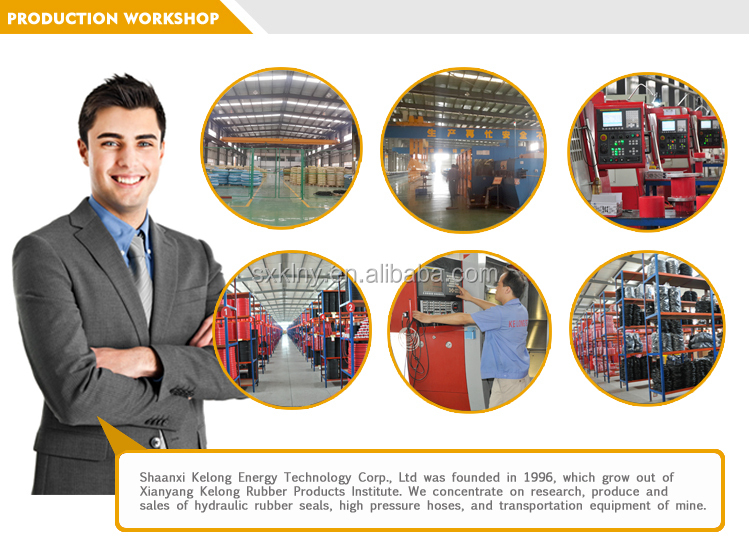 If you are also interested in hydraulic rubber hose , pls check here.